Every year, Christmas rolls around and ’tis the season of struggling to buy your dad a present. You want something that’s thoughtful and shows how much you appreciate him that’s also something he will actually use. Fear not. Whether your dad loves camping, technology or sitting on the couch, we got your back. Here are fifteen Christmas ideas that will warm his heart this holiday. 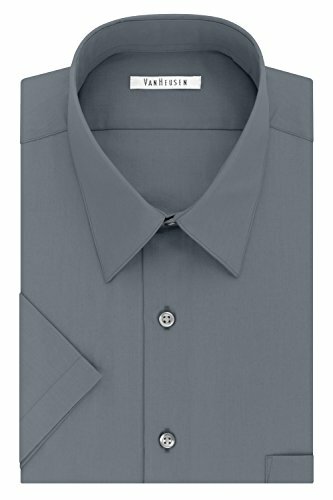 A classic and perfect last minute go-to gift, no dad will ever turn down a dress shirt. He can wear it to work, on holidays or a formal occasion. “A dress shirt is something my dad would probably not buy for himself, but it is something he needs,” former University of Cincinnati student Caroline Eyer said. Even for the dad who does not dress up often, this gift is practical and will come in handy for the next formal occasion. Also, it is relatively cheap and will keep from draining our college budget. 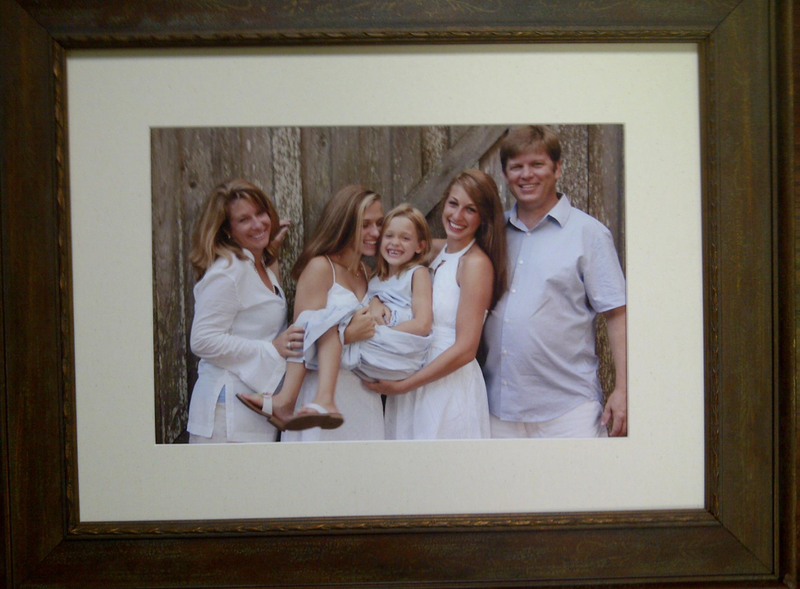 Present dad a framed photo as an easy and affordable way to show him you care. Gather up your siblings and have an impromptu photoshoot. Then print and frame the picture for your dad and call it a day. “It is always good to keep updated photos of kids,” Eyer said. “My dad has me and my sister as his phone background but having a printed copy is good for around the house.” These lovable photos will put a big smile on your dad’s face. Isn’t it universally accepted that all dads love to grill? 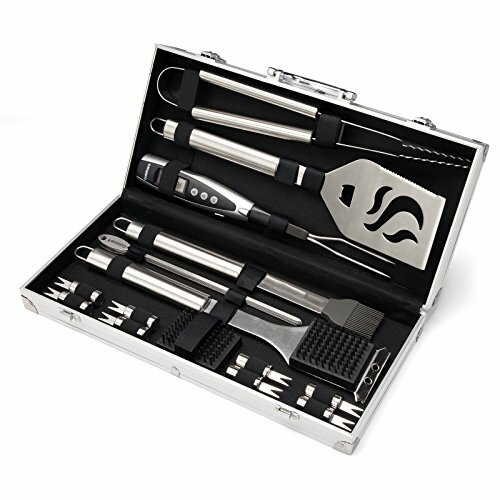 Whether it be hamburgers, kabobs or barbecue, a grill set will keep the precious machine clean and running. Dad will be ecstatic to receive grill accessories and know that you appreciate his cooking skills. “We have a coal grill and my dad really loves to cook on it,” junior at Saint Louis University Delanie Muenchen said. “He likes to make a good meal and bring everyone together and the right tools help.” Dad will love his new toys and yearn for warmer weather and more cookouts. Experiential gifts make memories and show how much you love your big man. For the dad who enjoys a day on the green, a gift card for a round of golf serves as the perfect present. It’s even better if you free your schedule to spend the day golfing with him. Quality bonding time is all a dad could ever want. Nothing beats relaxing with a good book in a comfy seat. 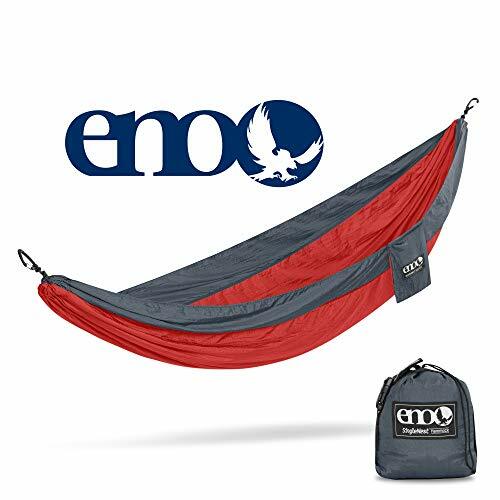 Give dad the gift of relaxation this year with a high-quality hammock. These portable hammocks are easy to set up and take down. Your dad doesn’t even have to love the outdoors to get use out of this. It can easily be strapped to two structures inside. Maybe dad can set it up in front of the TV and “camp out” for the day. If your dad does enjoy the outdoors, he can strap it to two trees in the front yard for a nap or a reading session. It can be hard to pull the inner kid out of your dad, especially during the stress of the holidays, but a giant pool float might do the trick. This makes a great gift for the adventurous, fun-loving man who gets a kick out of oversized pool toys. Sounds specific, but you’d be surprised how many dads would enjoy this gift. “I want to be able to read a book and drink a beer while I’m sitting in the pool,” said Dan Badinghaus, father of four. 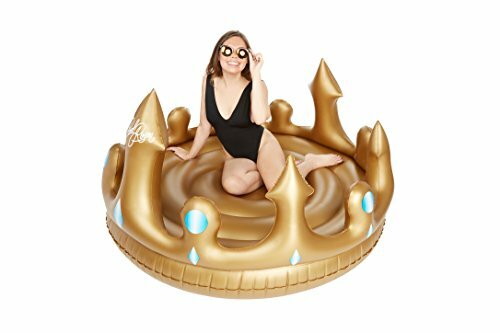 “I was meaning to get one for myself last year but I never did it.” Give your dad this fun float to get him excited for the summer or your next vacation. Tired of hearing your dad complain about neck and back pain? Give him some relief this Christmas with a massage pad. Everyone would enjoy a massage from the comfort of their own home. “My dad works out like every day and especially with his body getting older he could use a little massage,” Muenchen said, “but no one wants to give that to him and he won’t go get it by himself.” Give him a gift that keeps on giving and maybe if you’re lucky, he’ll let you have a turn. 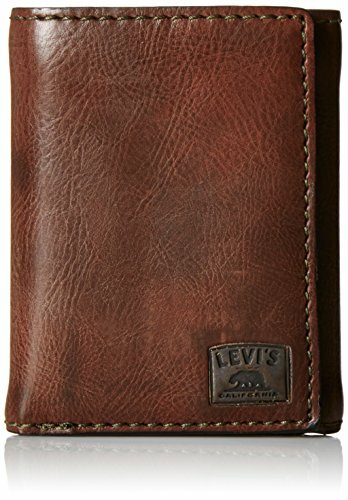 I don’t know about your dad, but I think mine has had the same wallet since college. A fancy leather wallet to hold his money, credit cards and photos of the kids will not disappoint. He will appreciate such a useful and functional gift that can be used every day. This high quality gift will keep him organized and remind him of your thoughtfulness everywhere he goes. 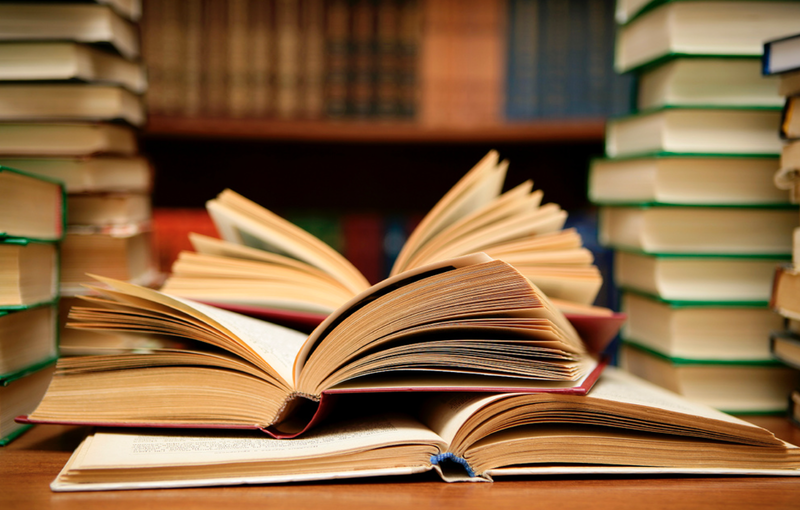 Books aren’t usually items that people take the time out of their day to buy. If your dad likes to cook, buy him a cook book. Or if he likes world history, buy him a WWII autobiography. 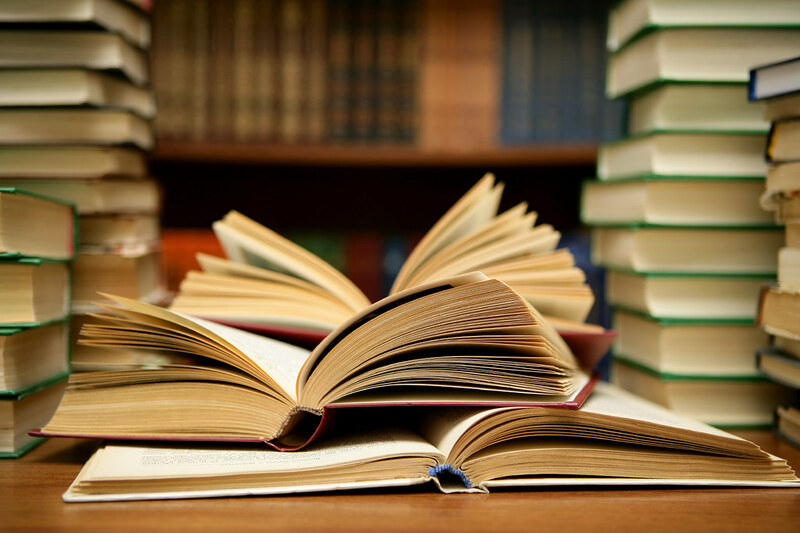 Make it personal by choosing a novel that you or a friend enjoyed reading and share the love with your dad. “My dad likes biographies about people who have had tough lives,” Muenchen said. A biography, fiction or action story will get dad to sit down and relax. 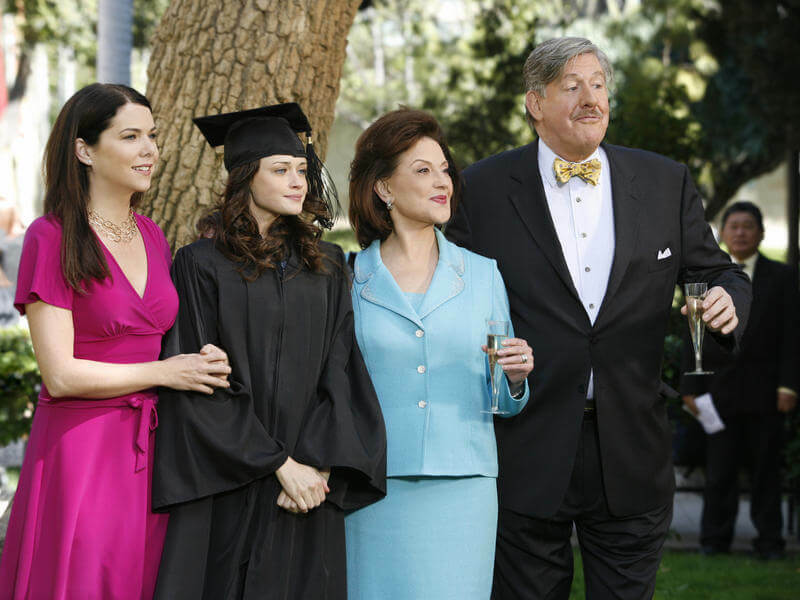 We all know that dads can sometimes slack in the “fashion” department. *Inserts photo of New Balances. 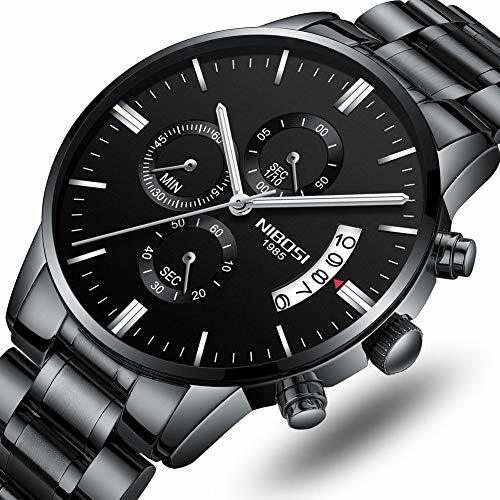 * Make this Christmas special by spicing up your dad’s wardrobe with a sleek new watch. He won’t be able to stop showing all the relatives his new accessory at Christmas dinner. Get him something simple to match most of his clothes so he can get the most use out of your present. Once you introduce dad to Alexa, he will never have to Google anything again. 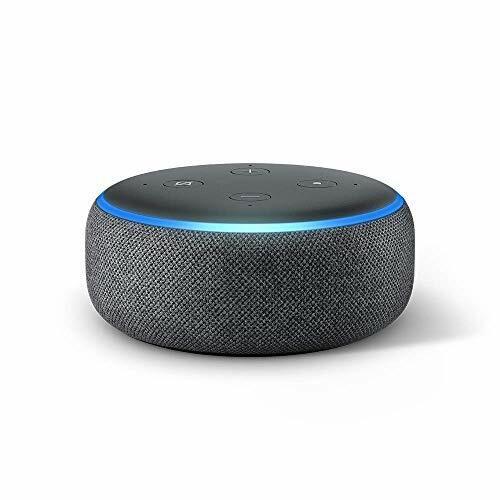 An Echo Dot is a voice-controlled device that can be used as a speaker, weather system, alarm clock and search engine. This technology will fascinate your dad and make his life easier. All he has to do is say “Alexa” to activate the device and then ask a question. Alexa can make calls, order food or read the news, you just say the words. What can’t the Echo Dot do? Talk about a throwback. 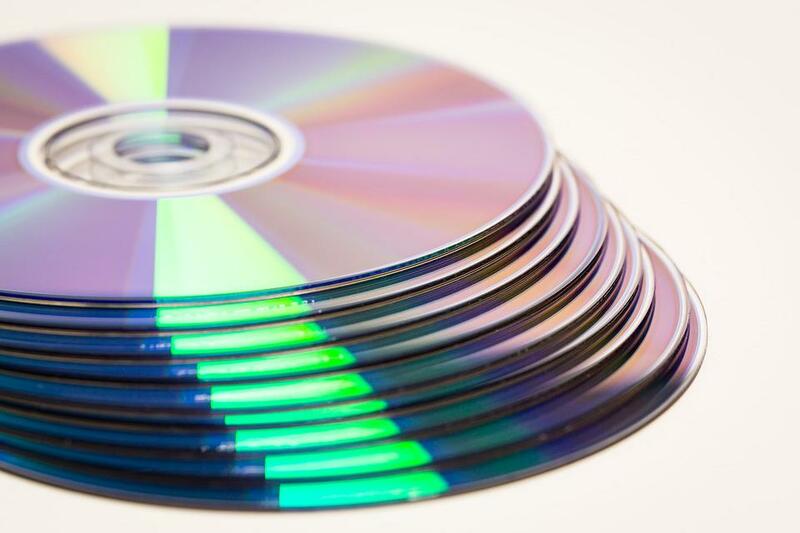 A burned CD filled with dad’s favorite songs guarantees to pull at his heart strings and fit your college budget. 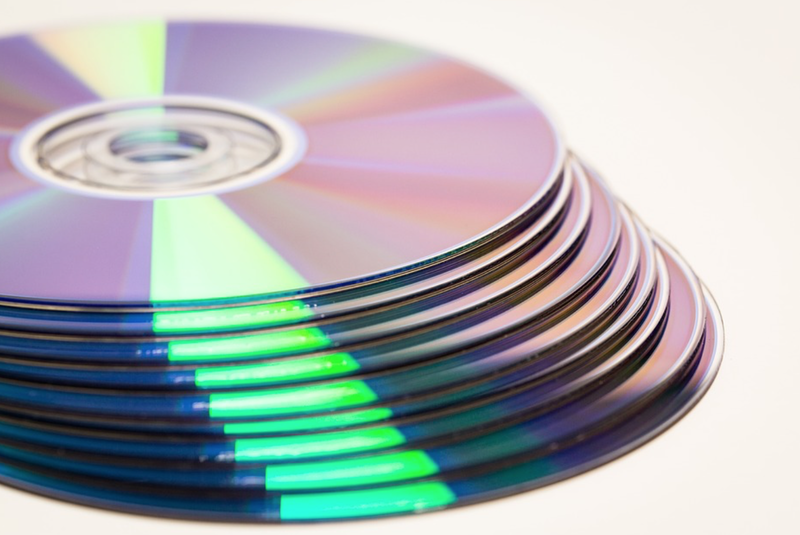 I suggest gathering information by telling him you need a list of his all-time favorite songs for a school project. I did this a few years back and my dad still tells me how much he appreciates it to this day. 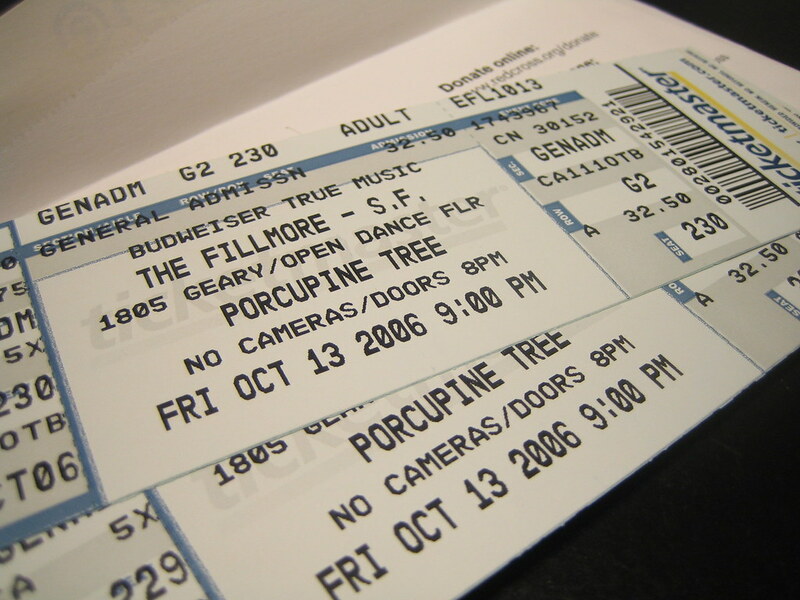 Whether your dad listens to rock, pop or country, you can’t go wrong with concert tickets. This will show him that you pay attention to his interests and want to spend time with him. “Concerts tickets are good especially if a child gives it to them because they can go to the concert together; it is a really good bonding time,” Muenchen said. 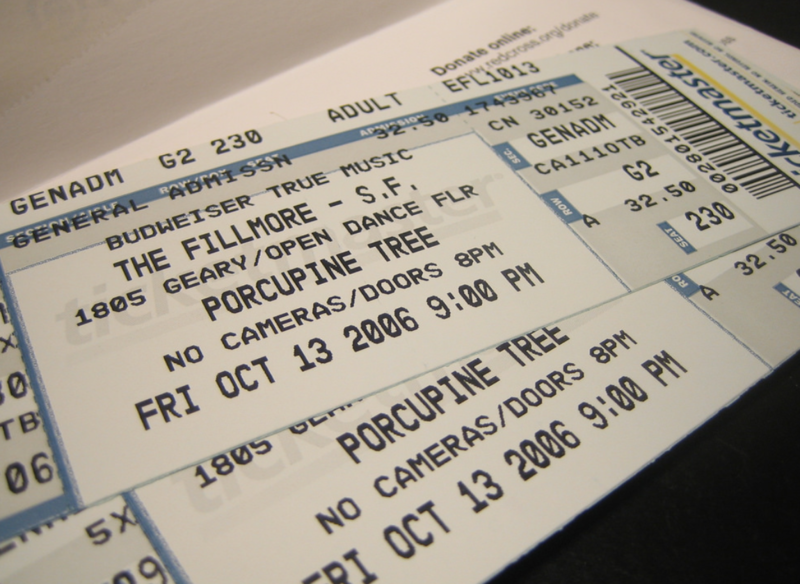 “Concerts take my dad back to when he was in college and high school.” Check out the artists coming to your local venue to give your dad the experience of a lifetime. This may not sound like an exciting gift, but I guarantee your dad will love a pair of warm slippers. 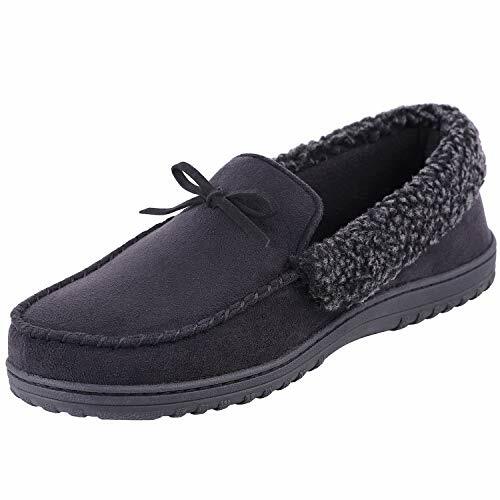 Specifically, slippers with a hard sole that can be worn inside and outside. He can wear these when he runs out to get the paper in cold weather. They’re also great for around the house. These quality slippers will warm his toes and his heart. All dads love cheering on sport teams, especially their kid’s college team. 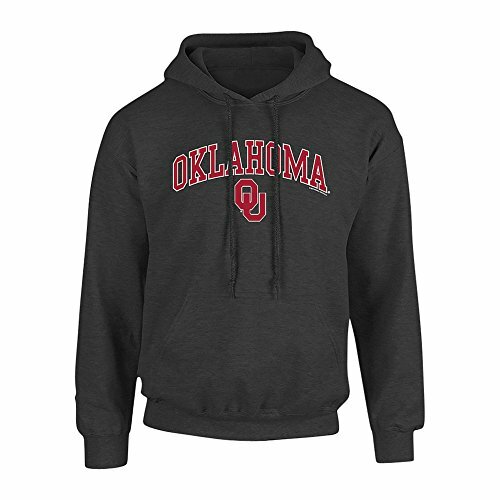 Purchase a college football sweatshirt for your dad to wear on those brisk college football Saturdays. “I’m proud of the school and proud of my kids that go there,” Dan Badinghaus said. This gift will get your dad many compliments and create pride for your school.